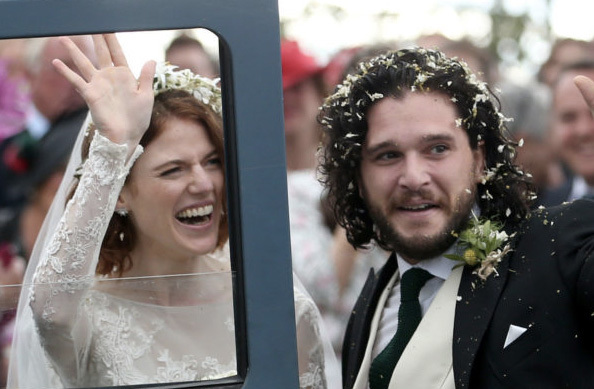 Game of Thrones stars Kit Harington and Rose Leslie were married over the weekend, with the ceremony taking place in Aberdeenshire. 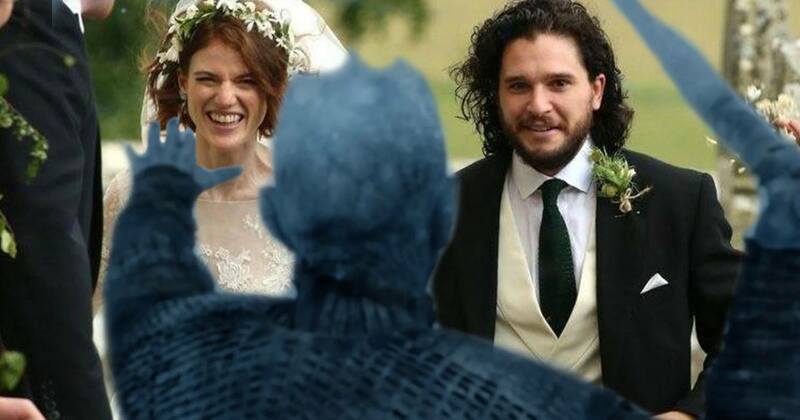 The couple, who played on-screen lovers Jon Snow and Ygritte, began dating in 2012 after meeting on the show, though their relationship wasn’t confirmed until four years later, when they appeared on the red carpet for the first time. They’ve maintained their privacy as much as possible, rarely opening up about one another. 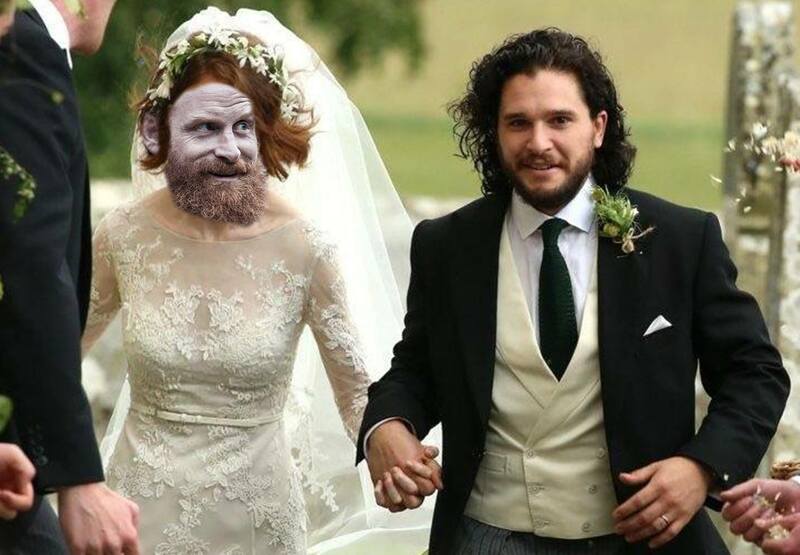 But on Saturday (June 23), the happy pair celebrated their union, and photographers and fans watched on, managing to catch a glimpse of the celebrity couple. They were escorted in a Land Rover, decorated with paper hearts and tin cans, to nearby Wardhill Castle, which is owned by Rose’s father, Seb Leslie. 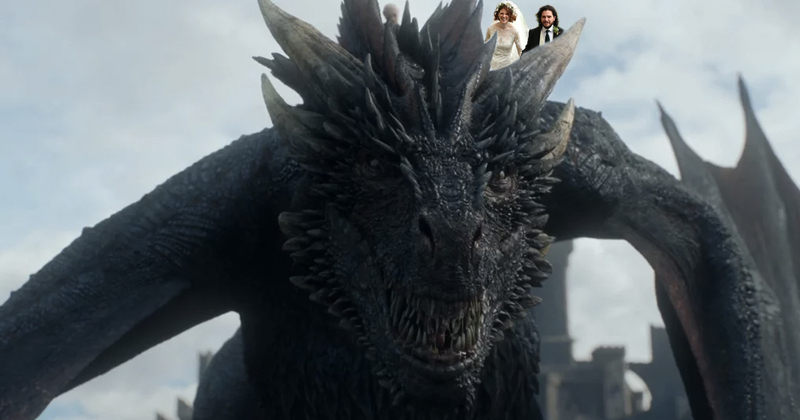 Guests included fellow cast members, including Peter Dinklage, Maisie Williams, Sophie Turner and Emilia Clarke. Their engagement was announced on September 27, 2017, after months of speculation. 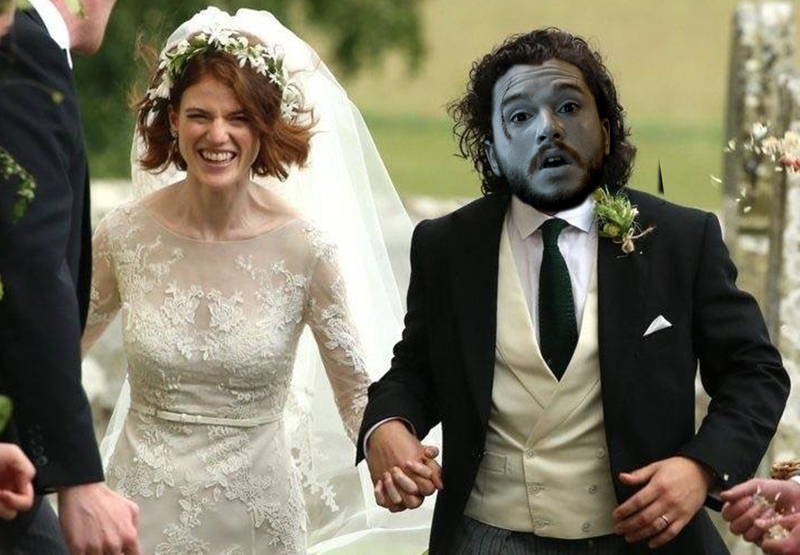 Harington previously revealed he wanted to make sure he had enough free time to enjoy his wedding before heading into production, saying HBO would stop production so he could wed Rose and invite cast members. I rang [the producer] up and I said, ‘I’m getting married and it’s your fault actually.’ I think for the final season he is so stressed that he’s reached that peaceful level. I was going to string up some lights in some trees and do all the romantic stuff, but we were in the country and we were under this beautiful night sky and had a log fire burning and red wine and I blew my load early – sorry, that’s a really bad expression. I was meant to do it the day after with the lights. What I meant to say was, I popped my question a bit early. Not blew my load. I’d like to step away and enjoy the obscurity, cut my hair, make myself less recognisable as the character, and go do some other things with a completely new look and tone. The beard will be harder to get rid of – I quite like the beard. I like having the long hair and beard both, but it will be like a ritualistic thing. 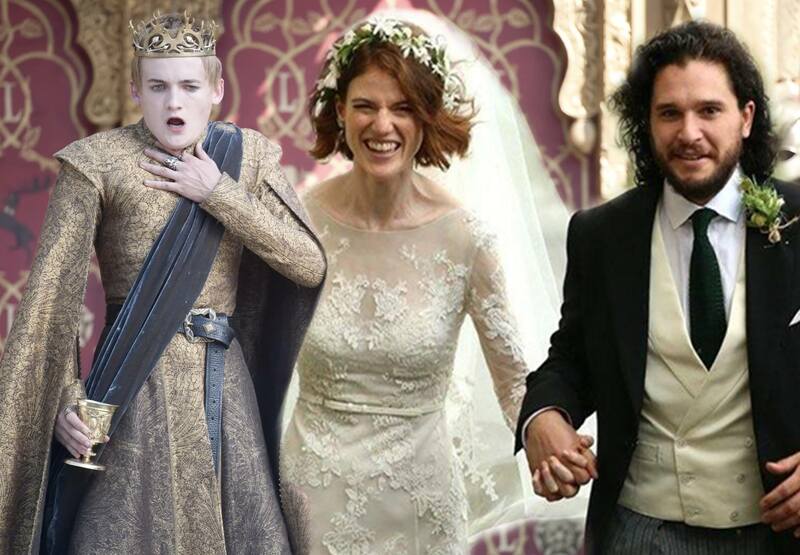 Game of Thrones season 8 is scheduled for a 2019 release.